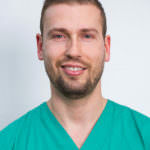 Let´s talk a little about FACIALTEAM´s clinical department, which is much more than simply a group of surgeons. Behind the main characters of the operation, there is a powerful engined composed of several departments that work in conjunction to reach the level of excellence they are well-known for in the specialty of facial feminization. What is a clinical department for FFS Surgery? What are its duties? Coordination of operating room and nurses. Being a multidisciplinary team within the same specialty (chin, nose, forehead, hair implants, etc.) 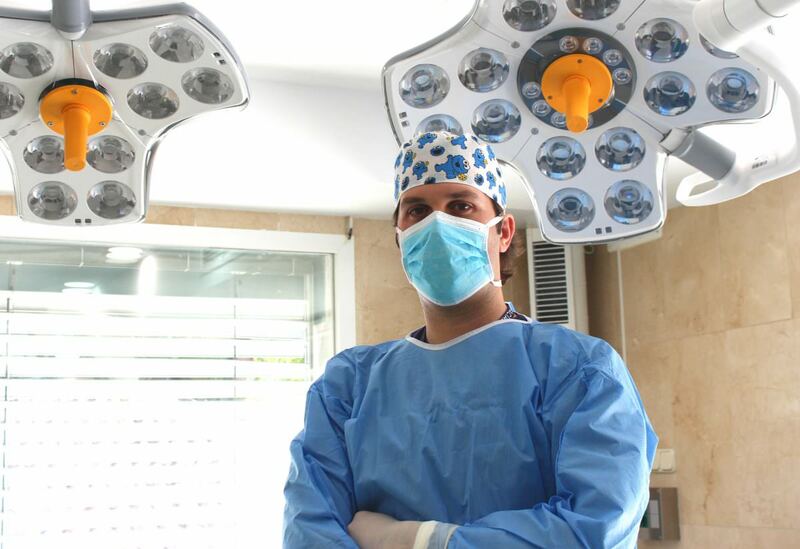 it is vitally important to match the needs of the operating room and the appropriate personnel on the scheduled dates. This is more complex than it seems considering the objective is to minimize the total duration so that the patient is under anesthesia for as brief a time as possible. Management of instruments and surgical technology. 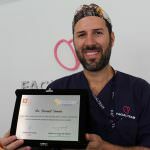 FACIALTEAM´s clinical department employs the latest advances in instruments and technology, offering the best outcomes via precise interventions that place paramount importance on a timely recovery and healing under the best of conditions. In addition, the use of certain instruments, such as the ultrasound Piezo, diminish levels of postoperative swelling and bruising by limiting the work to only the bone – therefore protecting the soft tissues. This and other protocols of the clinical department are essential to ensure the safety and success of surgical procedures since this same technology is also capable of protecting the mandibular nerve during chin and jaw bone remodeling surgery. Thanks to this, not only are risks avoided, but the scars are also kept in invisible areas. The clinical department also intervenes in the critical preoperative study of the patient and planning prior to anesthesia. 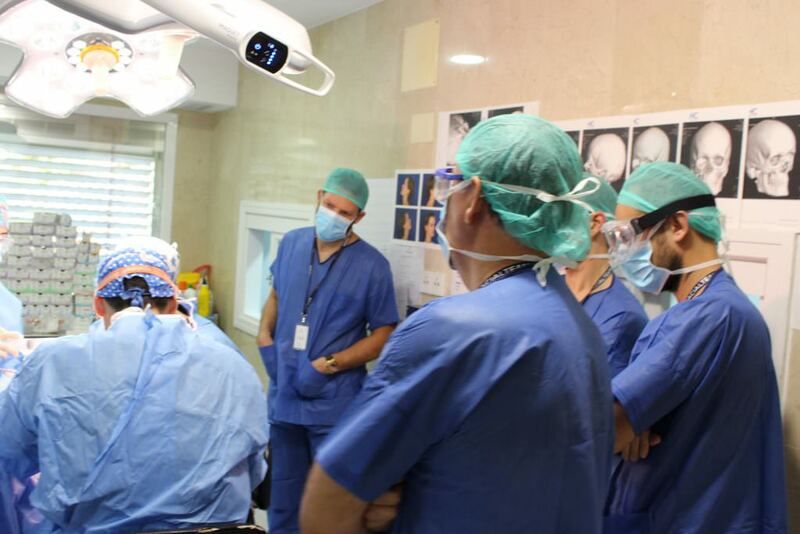 Each case is studied exhaustively to adapt the procedures exactly to the needs of each individual. There are complex interventions, such as the remodeling of the forehead that require an in-depth analysis of the radiological tests to protect the sinus. Yet a trachea shave requires a different study of the preoperative tests and a distinct preparation of the anesthesia that corresponds with brevity of the intervention. Management of the images for case studies begins with the clinical department, who are the first to filter the photos showing the evolution. Part of the postoperative follow-up is to compare and analyze the healing process. Patients who consent to permit the publication in the “before and after” gallery give other trans people the opportunity to see real cases which may help them to foresee their own potential results. The clinical department manager, in the OR, is basically a support surgeon who supervises the correct development of the process and intervenes when necessary. An extra set of eyes and pair of hands in a tightly orchestrated operation. This department includes doctors and nurses who work everyday together to not only meet but exceed the needs and specifications of each intervention. To date, FACIALTEAM has performed more than 2,000 surgical procedures throughout its 10 years of experience. Each of these has unique characteristics which the clinical department evaluated and prepared in detail. In addition, this department works in close collaboration with our other departments so that the patient’s experience is as seamless as possible. Working as a team is the key to advancement and to offering an optimal service. 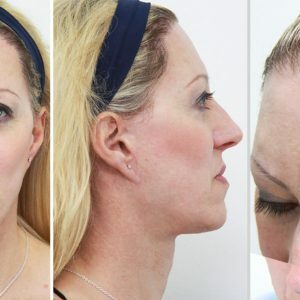 The process of facial feminization is not just an aesthetic surgery. At FACIALTEAM, each case is a revelation in gender identity that seeks harmony between an internal conviction and an external appearance. In fact, one of the key points for the success of FFS Surgery is the close communication between the clinical department and the staff psychologist, who has previously evaluated the patient expectations and will eventually also be involved in the follow-up for 1 year after the intervention. 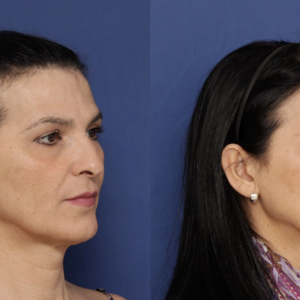 The main objective of facial feminization surgery is to give a greater sense of self-esteem to a person who wishes to present with more confidence in society. The role of the clinical department in achieving this goal is multiple, primarily based on ensuring medical safety as well as aligning the expectations to realistic outcomes. In summary, the beginning and end of a comprehensive system aimed at improving quality of life for our patients.